If you have some nice pictures or a really funny story with your Super Soco place it here. 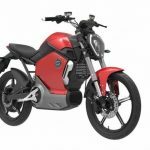 Tell about your scooter, maybe your first experience with the Super Soco. And maybe some basic info about yourself. Just ordered my TC MAX! Here you have all the driver manuals in English. 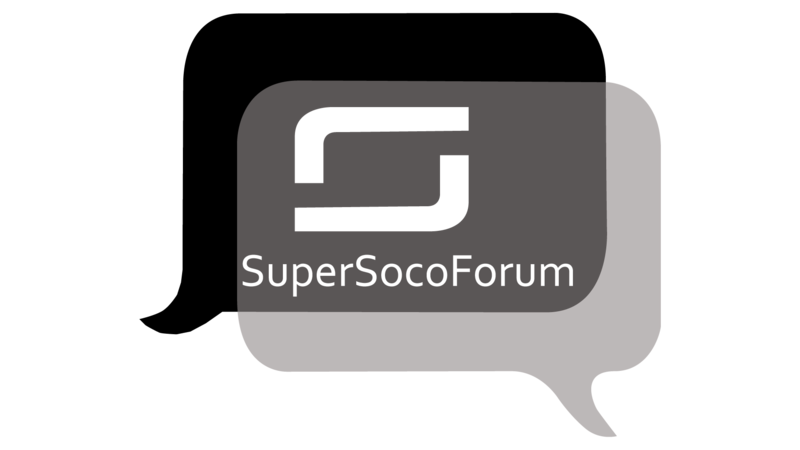 The first independent English SuperSocoForum, for owners and future owners!